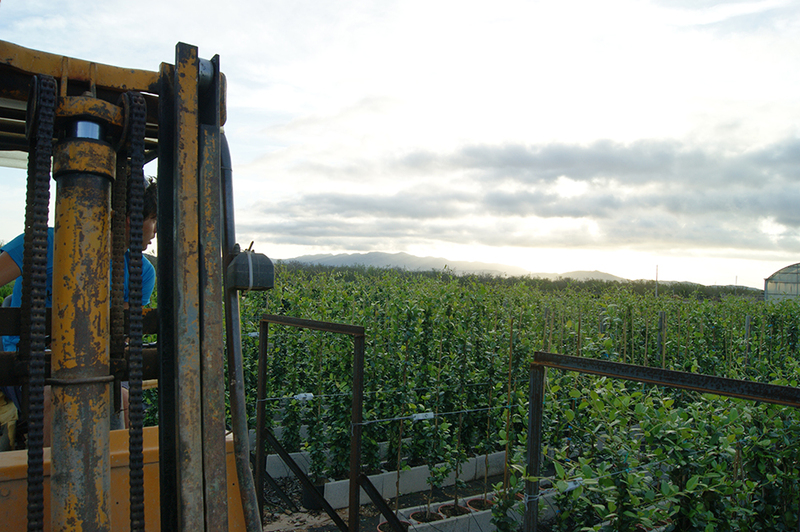 Our geographical location between Barcelona and Valencia, on the Mediterranean coast, provides us with soil rich in substrates, flat land and a mild climate. 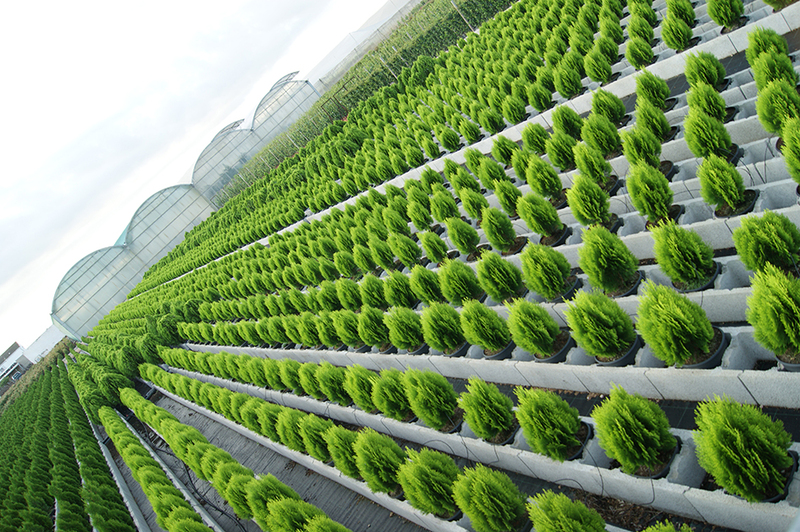 We are a qualified and capable team of professionals, with full knowledge of the product, which enables us to cultivate high-quality ornamental plants. 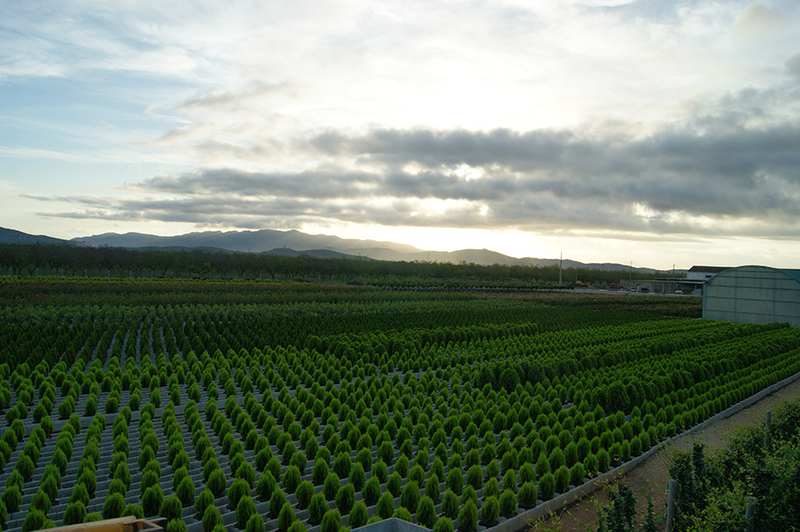 We have our own distribution network, which allows us to operate quickly and efficiently in Spain and France, and we have external logistics systems that enable us to work throughout Europe and outside the continent. 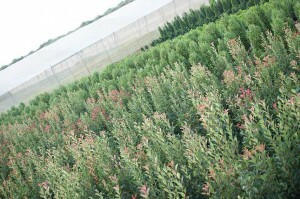 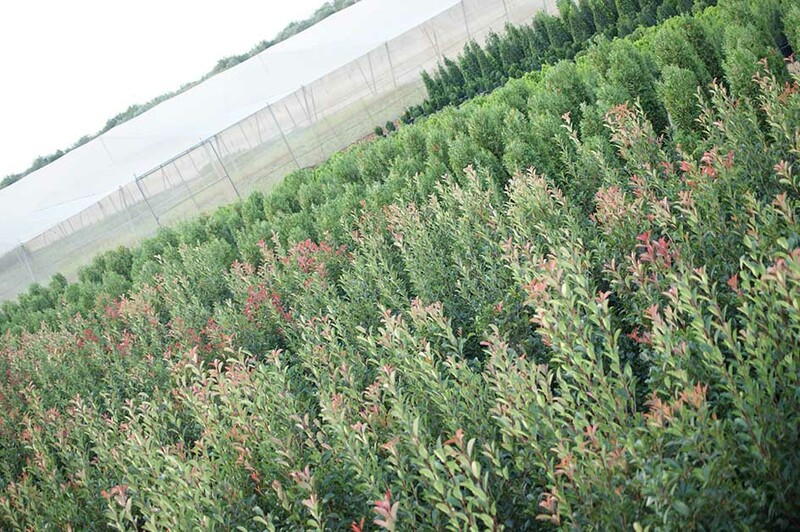 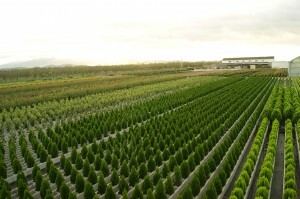 Tanako Plant was set up as a family business in 2003 and since then what started as a small nursery has grown and specialised in ornamental shrubs. 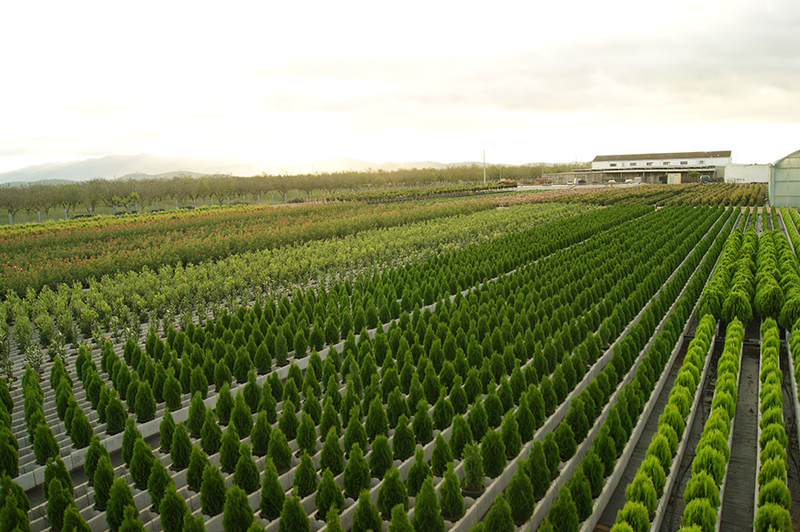 We are currently specialists in the Spanish and French markets and we work to offer you plants of the finest quality, tailored to your needs and always complemented by the best service, since our mission is to offer you high-quality plants and a comprehensive service.